Unlike other similar titles, this book wasn’t written by a doctor or a fitness expert but by an internationally renowned spiritual teacher. The book gathers together the author’s insights and offers a fresh perspective on the connection between spiritual development and physical and mental health. In today’s world there is a deepening understanding that true health involves the physical, mental and spiritual aspects of our being. 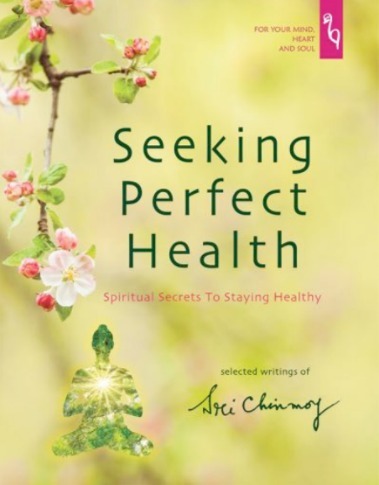 In this comprehensive book, meditation teacher Sri Chinmoy addresses the inner, holistic secrets of perfect health by considering the connection between mind and body, health and karma, the role and responsibility of doctors and healers, how to receive life energy from healthy diet and sleep, dealing with stress and depression, exercises for losing weight and overcoming insomnia, why is a healthy body important for spiritual practice and many other relevant topics. The author shares detailed instructions and practical exercises and shows how meditation and the spiritual arts can help us tap into our inner source of life energy in order to harmonize all levels of our being. • The comprehensive guide offering holistic secrets of physical and mental health as an integral part of a modern spiritual lifestyle. • Caring for physical and mental health from the unique perspective of a spiritual Master. • Author Sri Chinmoy is recognized as an internationally renowned spiritual leader and teacher of meditation. 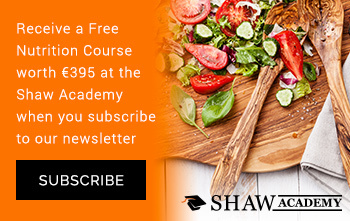 • The topic fits well with the rapidly growing interest in meditation, mindfulness and yoga, which are now amongst the fastest growing areas of interest across all levels of society and are seen as positive, effective life skills. Author, poet, musician and spiritual leader, Sri Chinmoy is recognized as an authoritative and highly regarded teacher of meditation. For 37 years he was director of the non-denominational Peace Meditations at the United Nations in New York City. He wrote and lectured extensively on the topics of meditation, happiness, health and the spiritual foundations of peace in our modern world.